INCREASE PERFORMANCE: Rev up your energy, increase your performance and boost your drive and focus throughout the day. 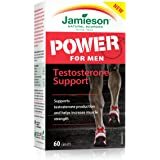 NATURAL ENDURANCE BOOSTER: Our blend is a unique combination of several herbs that have been used by men for centuries to increase drive, performance & stamina. 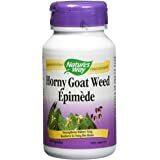 EXCELLENT QUALITY: In order to create a male enhancement dietary supplement we used the highest quality ingredients available on the market. Maca Root, L-Arginine & Tongkat Ali Root Powder are only a few of the elements included in the unique formulation of our enhancer! MADE IN THE USA: Made in the USA at a GMP & FDA certified facility under strict quality controls to ensure it’s powerfully and expertly crafted. As a result, you get the most intense benefits you could imagine from a natural supplement! 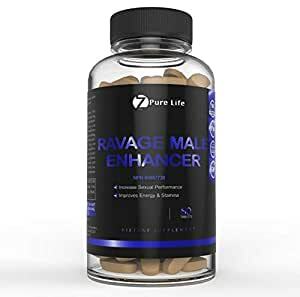 100% MONEY BACK GUARANTEE: We're so confident that you'll love Zpure Life Ravage Male Enhancer that we'll refund every penny if you don't like it from the manufacturer! What do you have to lose? INTENSIFY YOUR DESIRE & PERFORMANCE WITH INCREASED ENERGY AND STAMINA! - Are you always tired feeling no energy? 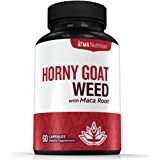 - Are you Lacking performance and stamina? Don’t Let lack of energy and stamina stop you from being your best! Our blend of natural ingredients helps increase energy and stamina throughout the day. Get done everything you need and still have energy for your special someone. - Increased energy, focus & stamina. Click on "Add to Cart" to experience a new younger you with increased drive, energy & stamina! 5.0 out of 5 starsThey seem to work, but too soon to really tell! Think they work, but only just started taking them. I know Oyster works well for me from past experience which is what caught my attention. I'm trying to offset antidepressants side effects. They might not work if the problem is psychological for whatever reason rather than physical i. e. mineral etc. deficiency caused by stress for example which can drain of nutrients. Ca fonctionne bien. Stimule la libido et augmente l endurance et l énergie. Well delivered, and have been using it for few days have not really seen any changes apart from me not getting too tired during my normal work hr but hoping to see more significant after a week of using it. Take one pill one hour before you workout and you'll see the great energy.